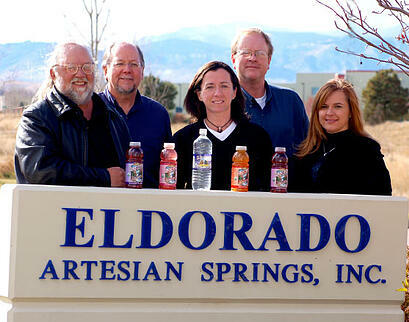 The executive management team of Eldorado Artesian Springs, Inc. includes over 150 years of collective expertise in the bottled water industry. 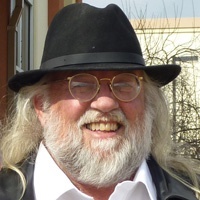 Douglas A. Larson was a co-founder of Eldorado and has been President of Eldorado since 1991. Mr. Larson's responsibilities include corporate strategy and administration of all operating activities at Eldorado. Mr. Larson holds a Bachelor of Science Degree in Business Finance from the University of Colorado. 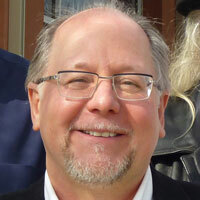 Jeremy S. Martin was a co-founder of Eldorado and has served as Vice President since 1985. Mr. Martin's responsibilities include management of all marketing activities. In addition, he is also responsible for special event promotions, public relations and product development. 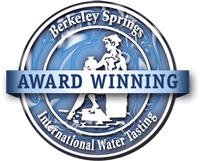 Mr. Martin holds a Bachelor of Science Degree in Business from the University of Colorado. Cathleen M. Shoenfeld joined Eldorado in 1990 and has served as Assistant Treasurer from 1991 to 1998. Currently, Ms. Shoenfeld is Chief Financial Officer and her responsibilities include the procurement of financing for growth of operations of Eldorado as well as overseeing the accounting functions for Eldorado including the annual audit and corporate reporting. Ms. Shoenfeld holds a Bachelor of Science Degree in Economics and a Masters of Business Administration from the University of Colorado. 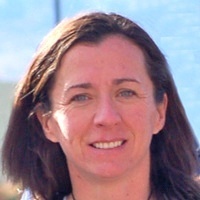 Kate Janssen-Krejsa joined Eldorado in 1995 and has served as Director of Sales and Customer Service. 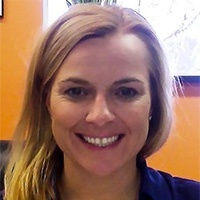 Currently, Ms. Janssen-Krejsa is Chief Business Development Officer in charge of Sales & Marketing and her responsibilities include management of the sales and client service sectors of the business; including HOD, filtration, coffee, and the wholesale and contract packaging product divisions. 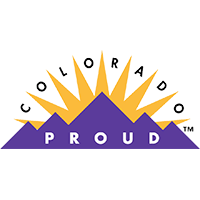 Ms. Janssen-Krejsa holds a Bachelor of Fine Arts Degree from the University of Colorado.